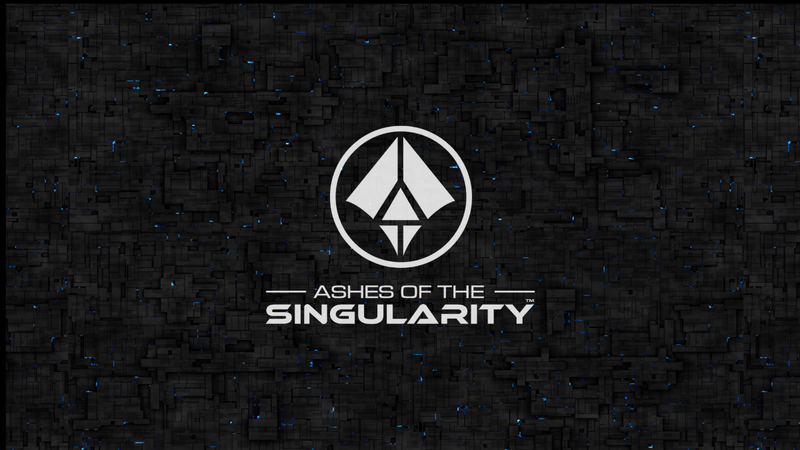 Stardock released version 1.1 of Ashes of the Singularity today. This update includes the addition of campaign challenge levels, new “intermediate” and “novice” difficulty levels for the AI in Skirmish mode, a new unit, and a brand new global ability. 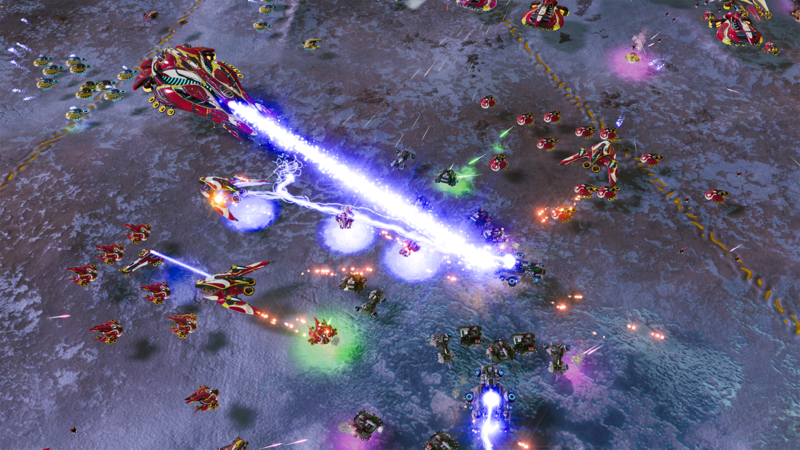 The award-winning real-time strategy game has received frequent updates since its release on March 31 including additional single-player scenario content, friend-based hall of fames, and balance changes. 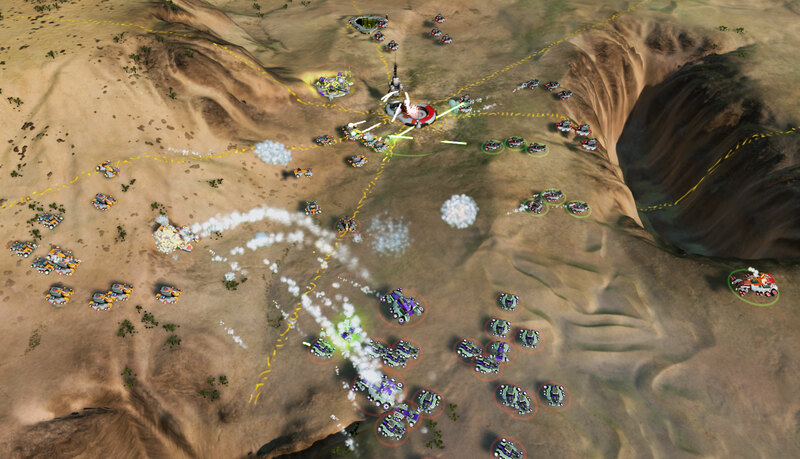 To show its appreciation for early adopters, Stardock has released additional custom scenarios including “Overlord” that allows the player to construct units from both factions, and “Assault” that puts the player in charge of an invasion force on the planet Pythos. While the game has been praised for its technological innovation, strong AI and skirmishes, some players have requested more story-driven content.